Hello guys! I hope you are having a nice weekend like me and enjoying the Christmas season. It certainly occur many things during these times. We tend to eat a lot of tasty food and with that our teeth can suffer a lot. 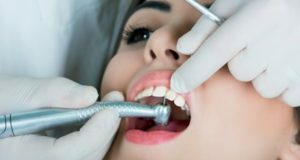 To minimize the damage to your teeth and save money in the process I will teach you some useful and cool tips you can apply this year. Maybe you will want to visit Los Algodones. 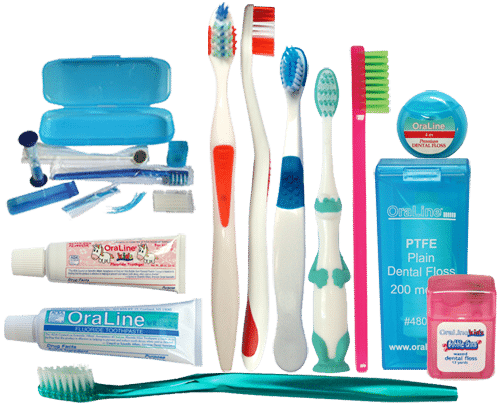 The first tip is to prepare for this season buying great deals in dental hygiene items. You can find discounted prices in any mayor store to buy in bulk an ything that you will need to clean your teeth. You can get major discount in toothbrush, toothpaste, dental floss and mouthwash, you know, the essentials. And if you got coupons you can save even more money. The reason for this is because stores usually offer deals this season to boost their sales. And you can take advantage of this, not everything is nice gift. 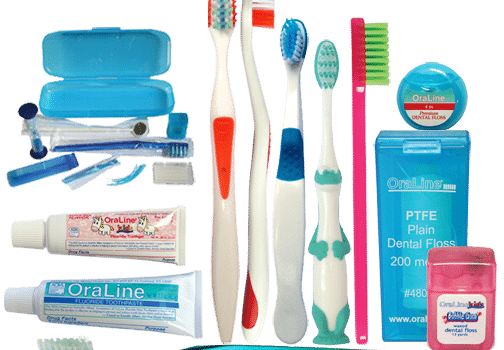 If you really care about your teeth and having a beautiful smile you will understand that saving money is also a nice thing. Even so, there is another way to save money buying dental items. Going to Los Algodones is the place to be. If you want to get even more offers and deals then Los Algodones Mexico Is the place for you. 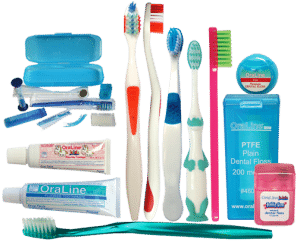 In many pharmacies in Los Algodones you can find lots of dental hygiene items at discounted prices. It is pretty crazy how much you can save just crossing the border. Other things that attract many visitors to Los Algodones is the price for prescripted glasses and meds. To get to Los Algodones it is easier to drive southwest from Yuma, Arizona. About 7 miles or 10 minutes you will arrive to the US-Mexican border. The only thing you need to cross is a passport, a citizen ID, a driver’s license or a birth certificate. It is pretty simple as you can see, and very exciting to visit a new country, especially such a picturesque town such as this. Besides you can always find something to do in Los Algodones Mexico, there are a lot of shops and restaurants. Authentic Mexican cuisine is one of the strong points about this beautiful border town. But everything pales in comparison to the prices of dentists in Los Algodones. In case you did not know, Los Algodones is a very famous town for receiving more than 3.000 tourists from all over the world just to go to the dentists. If you think that is a pretty crazy number, then you should also know that there are more than 350 dentists with their business open for them. The single reason why all those people cross the border is to pay so little money for top dental treatment. This is why Los Algodones Mexico is known as the dental capital of the world. Patients can easily save up to 80% in dental compared to the United States and Canada. But, How do you know which one is the best clinic for you? The answer is Dental Solutions. Dental Solutions has a facility up to US standards both in studies and technology. They work with the Nobel Biocare brand, which are really important for the implant in the dental industry. Besides, Dental Solutions have really good prices in Los Algodones and a complete staff fluent in English. You do not have to worry about the language barrier.